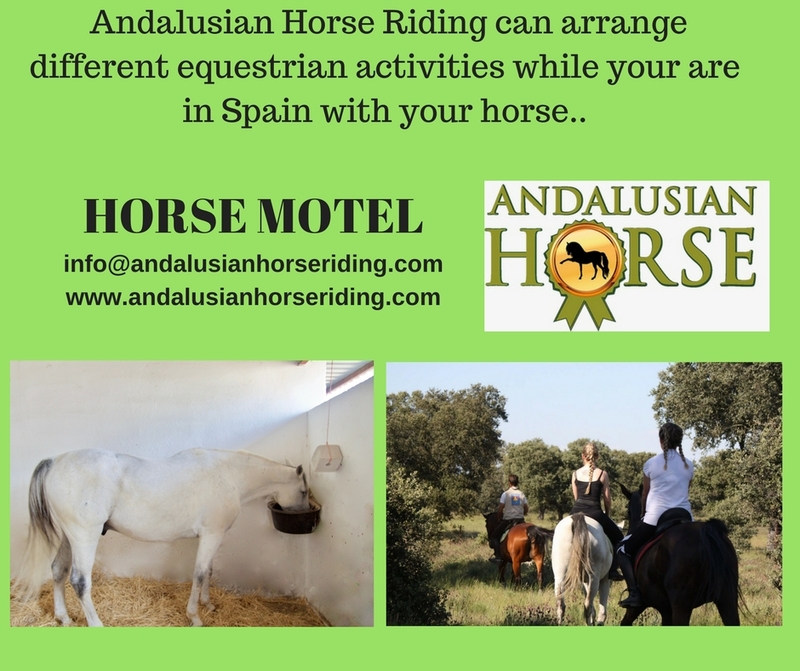 Enjoy Parque Natural in Cordoba province. 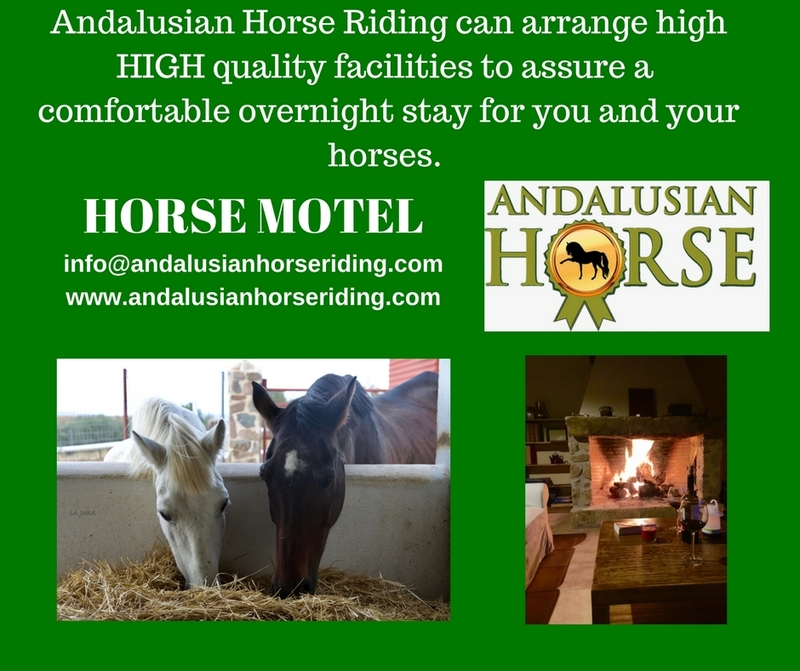 Find the best stabling for your horse while travelling. 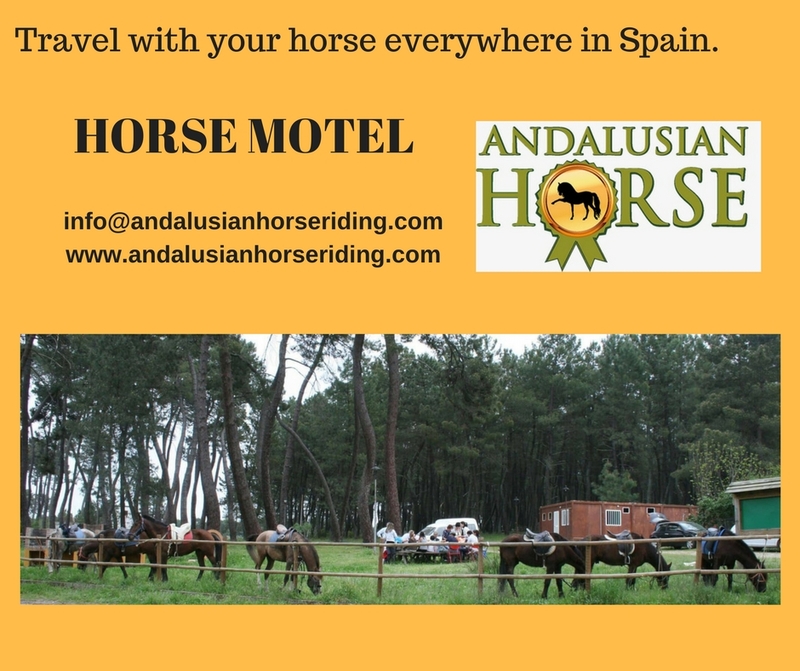 Travel with your horse everywhere.